poetry (“Piyyut“) serves a variety of functions as a linguistic art form, the genre is not usually thought of as a vehicle for disseminating law (“Halakha“). 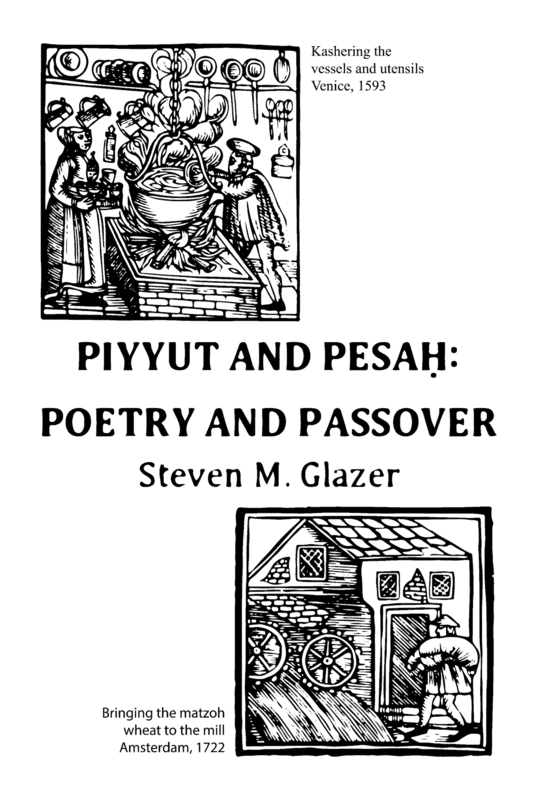 This study examines five piyyutim, each from a different locale, which contain laws relating to Passover. It compares and contrasts the laws found in each piece and notes that they differ from each other and, in several cases, from normative Halakha. It suggests that such variants are traceable to certain economic, sociological, legal, or other factors unique to a particular time and place and attempts to identify some of those factors.